It’s the launch of SAP BusinessObjects BI 4.0 today at the Royal College of Physicians, in the heart of London. Please find below a copy of my slides, in Adobe PDF and Microsoft PowerPoint formats. Thanks for sharing. It would be nice to know how the latest EIM solutions read unstructured data from facebook. I have seen how xcelisus connects to live twitter feeds. Can you please share some details on how one would be accessing facebook data using the latest EIM solutions offered in 4.0. Thanks. 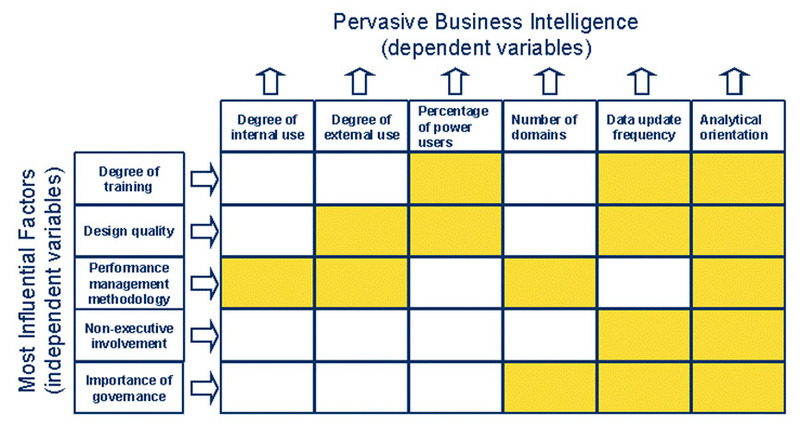 Previous PostPrevious Business Analytics vs Business Intelligence?